"There really is something different about Jessica Taylor’s choreography, the company DAMAGEDANCE and its dancers. The energy is spicy and sometimes humorous, as if they take their art very seriously but themselves not so much." DAMAGEDANCE seeks, through dance, to explore the diversity of the human experience, increasing our awareness, understanding, and appreciation of our unique struggles, questions, and triumphs. Through performance and outreach, DAMAGEDANCE fosters a creative community dedicated to dance as a means of exploration and expression. Through its choreography, DAMAGEDANCE invites dancers and audiences to view their flaws and imperfections as opportunities for individuality and growth, encouraging self-awareness and self-reflection that provides emotional substance and motivation for athletic, technically challenging, and dynamic movement. DAMAGEDANCE believes that great dance results from a confluence of both physical and psychological intensity and commitment: when mind and body are equally invested, meaningful, resonant dance is created. 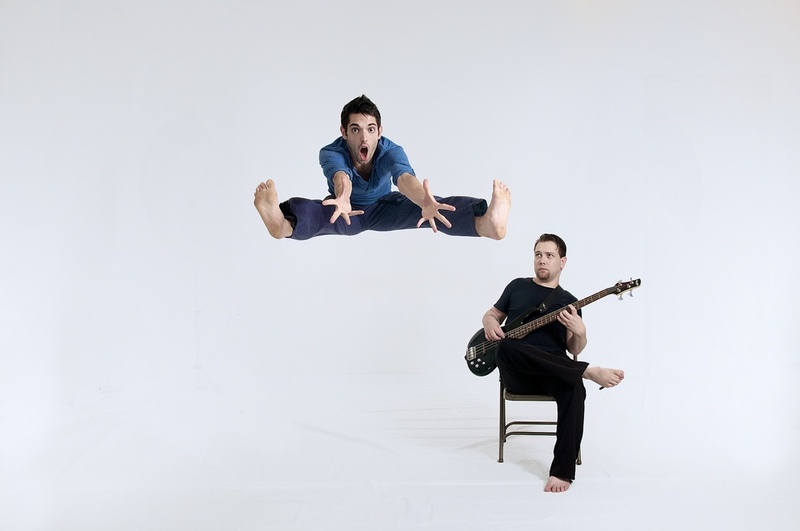 DAMAGEDANCE strives to find this connection, making dances that are energetic, thoughtful, innovative and heartfelt.